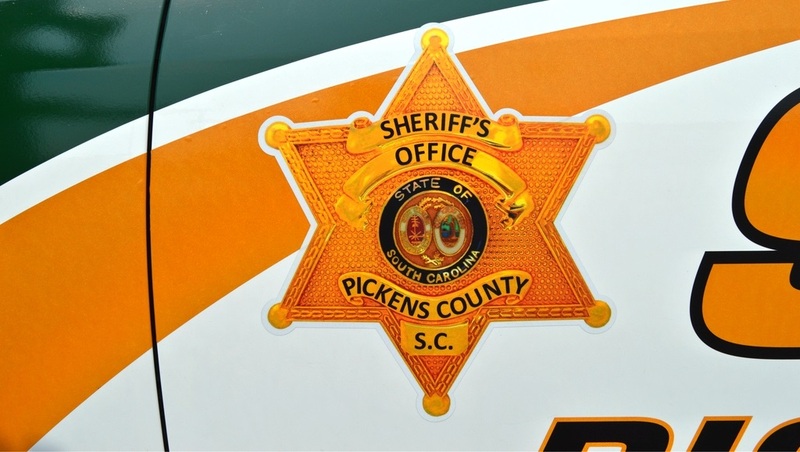 The Uniform Patrol Division is the backbone of the Pickens County Sheriff's Office. The three remaining divisions within the agency all serve to support Uniform Patrol. Thirty-seven fulltime Deputies are assigned to the Uniform Patrol Division under the command of one Captain. The Deputies are divided into four teams that work a rotating, twelve hour shift. Days off for Deputies fluctuate from week to week and they rotate between day and night shift on the first of each month. Uniform Patrol Deputies are mandated to work a rigid schedule that often times requires them to work on recognized holidays that most people outside of law enforcement are excused from working. Uniform Patrol Deputies are the first responders to emergency and non-emergency calls for service. In between the calls that they answer, Uniformed Deputies patrol almost 500 square miles that are divided into six patrol zones. Each zone is determined by population density and geographical layout so that Deputies remain strategically deployed throughout all areas of the county. 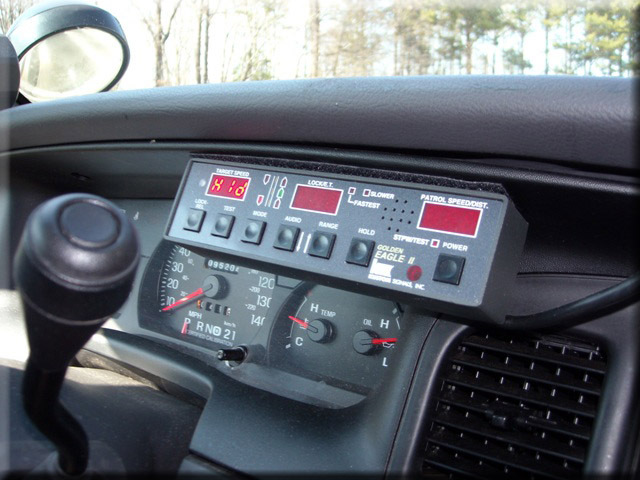 The zone concept implemented in January of 2013, has been instrumental in the mission to reduce response times so that Deputies can be on-scene to assist you sooner. Through "Intelligence Led Policing" initiatives, call and crime activity is constantly monitored resulting in the ability to shift and deploy additional units during peak times when calls for service increase. Depending on the time of day and day of the week, the number of Uniform Patrol Deputies available for calls for service fluctuates between eight to as many as sixteen units when assisted by the Community Action Team. Uniform Patrol Deputies conduct follow up investigations on many cases where incidents do not require the assistance of a Detective thus minimizing the delay in pursuing leads which can be instrumental in the recovery of property or locating a suspect. Cases initially investigated by first responding Deputies that require advanced investigative skill, specific training or a long term commitment are immediately forwarded to the Detective Division where they are assigned to highly trained Detectives. Additionally, the Uniform Patrol Division provides staffing for a Desk Officer which is available for citizens that prefer to come directly to the Law Enforcement Center for service. The Desk Officer is available Monday through Friday during standard business hours excluding holidays.